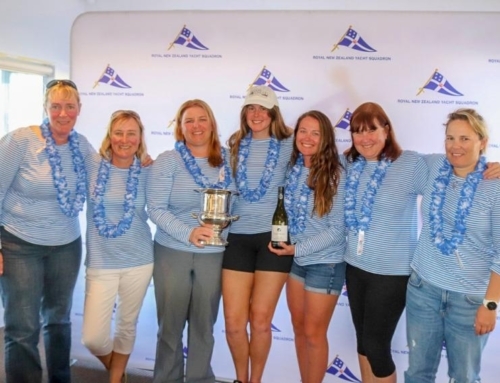 ANZ Sail Fiji is a signature event on the Royal Akarana Yacht Club’s racing calendar and the event is happening again in June this year! The race which starts from Orakei in Auckland and finishes with yachts berthing at the Port Denarau Marina in Fiji. This year the cruising division will have a starting window from the 1st to the 3rd June which should have them arriving in Denarau around the same time as the first boats of the racing fleet. Their actual starting date will be confirmed closer to the time but on the selected day, the fleet will depart at 1100 hours. The racing fleet, which is open to both monohulls and multihulls will kick off on Saturday 4th June at 1100 hours. North Head and Orakei Wharf are perfect vantage points for checking out the action. The Notice of Race has been released and entries are now open. AJ Reid, owner and skipper of the YD37 Anarchy, was the first boat to officially enter the race, before the online entry was even published. Interest has been shown by a lot of potential entrants from both New Zealand and Australia, however the actual number of entrants that will be received is an unknown. In 2014, the event attracted 20 for the racing fleet and two cruising boats. RAYC is hoping to expand on that number for this years race. 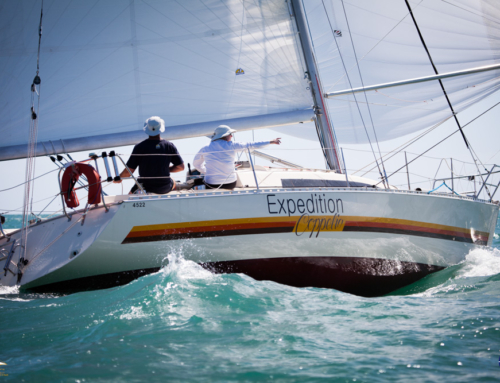 Eligible Cat 1 boats are invited to enter across all division, cruising, monohull and multihull. RAYC began racing to Fiji in 1956. The 2016 race will be the 24th adventure across the Pacific.